The French Quarter Wedding Chapel is located in the historical French Quarter of New Orleans. 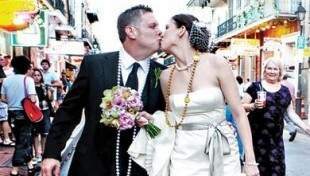 It is the only wedding chapel in the French Quarter and operates 24/7. 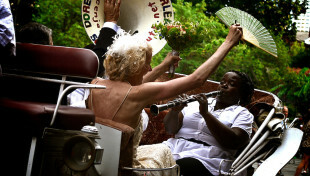 You can choose a traditional wedding ceremony or choose from a variety of themed ceremonies. We are available for booking anytime and our officiants will travel. The chapel is perfect for the couple who wants either a private location with New Orleans flair and ambiance or any variety of outdoor venues (including but not limited to: courtyards, parks and balconies throughout New Orleans to choose from). Our full-service wedding venue offers most amenities you may want to add on your special day. We can’t wait to help you plan your perfect wedding.